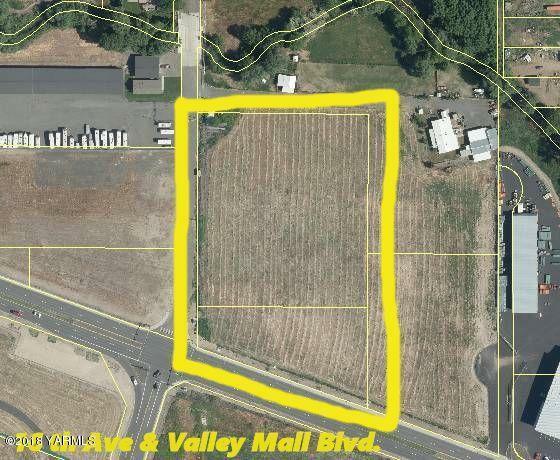 Great Commercial property w/Valley Mall Blvd and S 12th Ave frontage. Power, water, and sewer available. Straight access to interstate. Close to airport. Zone L1. Two separate parcels 181336-34401 and 181336-34402 must be sold together. Zoning L1 taxes for 34401 are $3477.69 and 33402 are 1284.64.